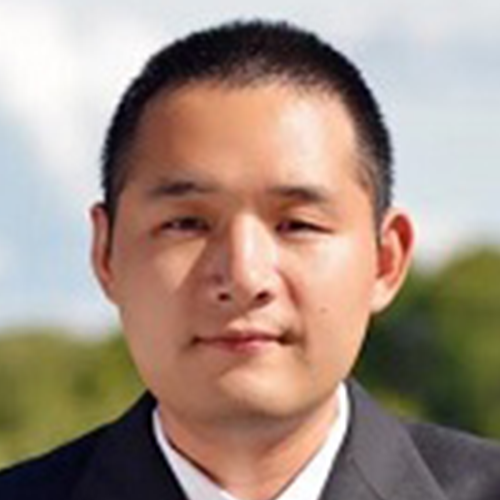 Dr. Zheng Li, originally from southern China, obtained his Ph.D. degree in economics from Texas A&M University. He also has a master’s degree in economics from the University of Waterloo and a bachelor’s degree in finance from Shanghai Jiao Tong University in China. His research interests lie in Econometrics Theory and Applied Microeconometrics.